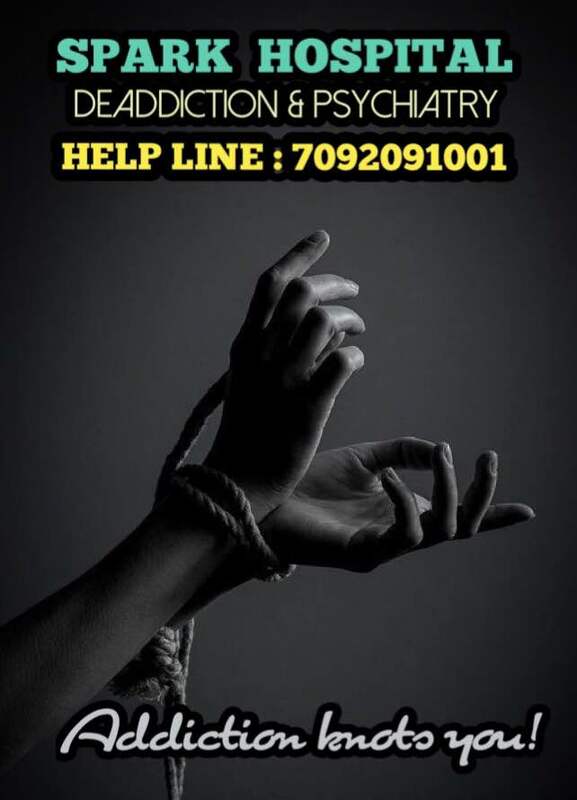 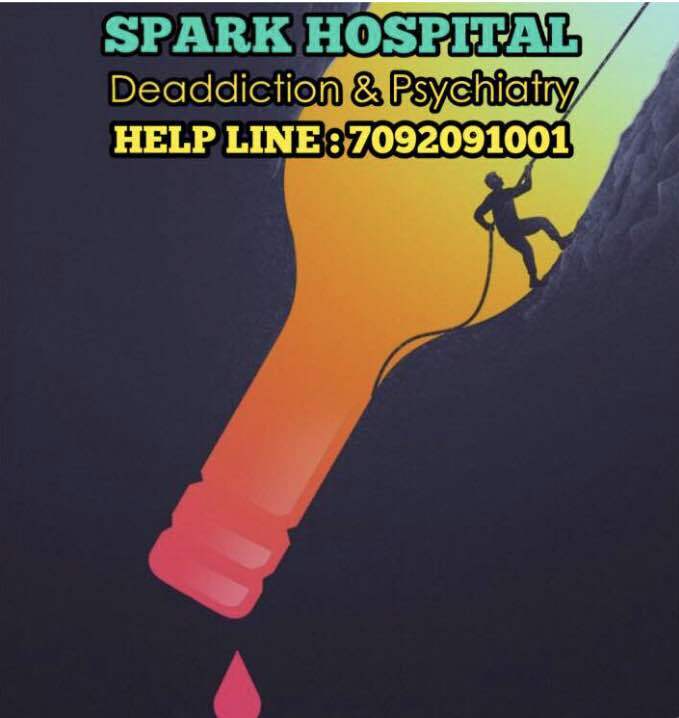 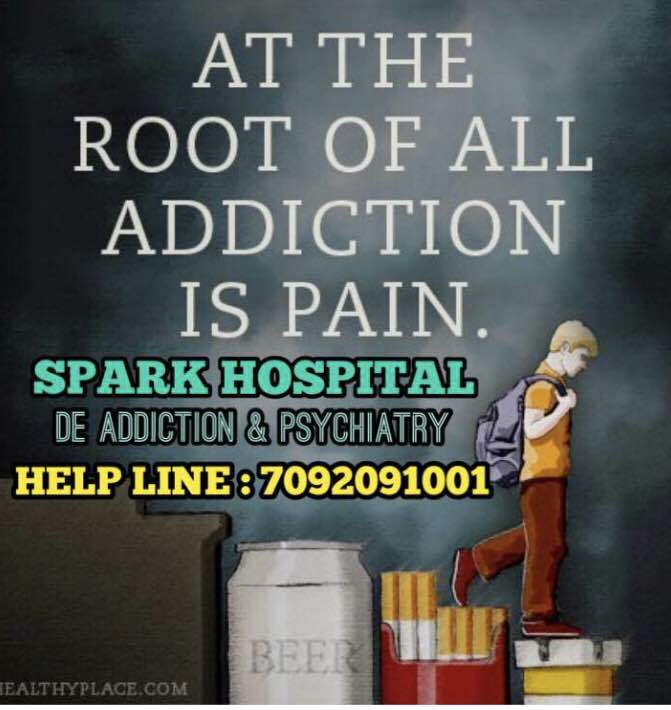 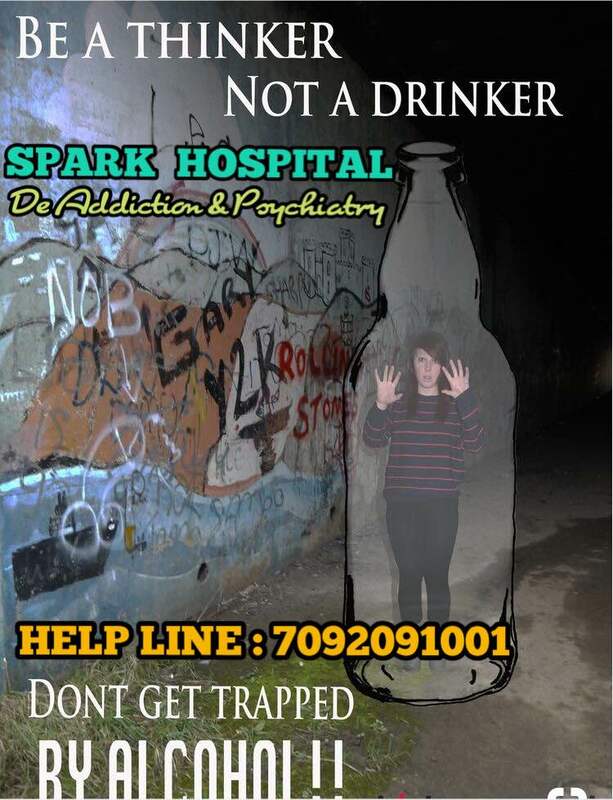 Updates | SPARK DeAddiction and Psychiatric Care in Madurai,SPARK DE ADDICTION & PSYCHIATRIC HOSPITAL is an innovative, top notch rehabilitation centre for alcohol & drug addiction that focuses on patient’s personal needs by delivering ethical, effective, and professional care. 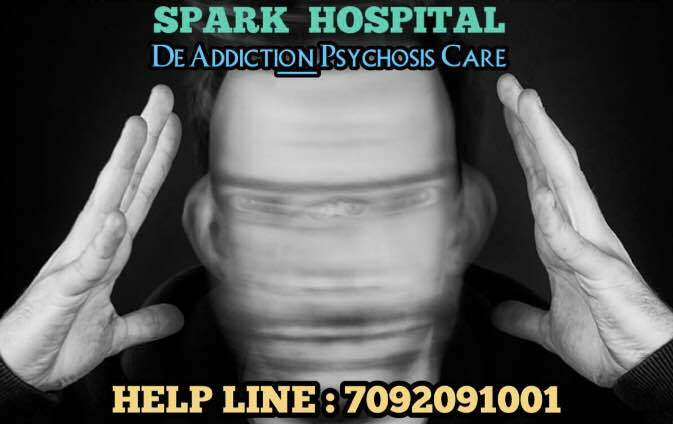 Its holistic approach features a structured scheduling for opatients that focus on the mental physical, and emotional well being of patients. 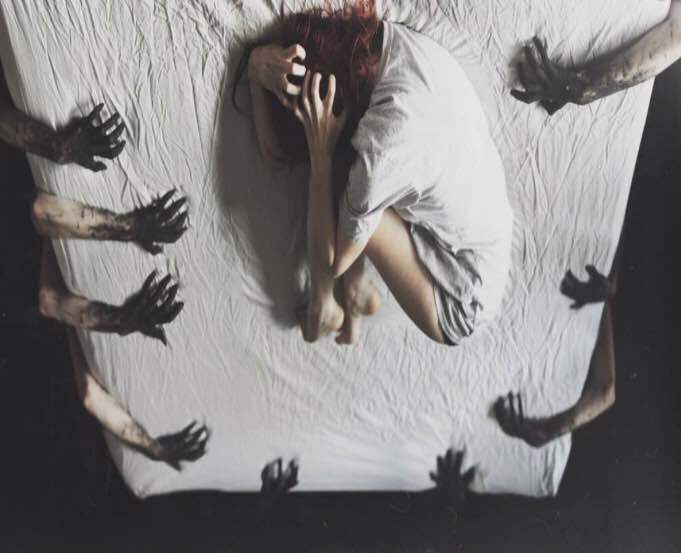 AA/NA meetings are also a requirement in the program. 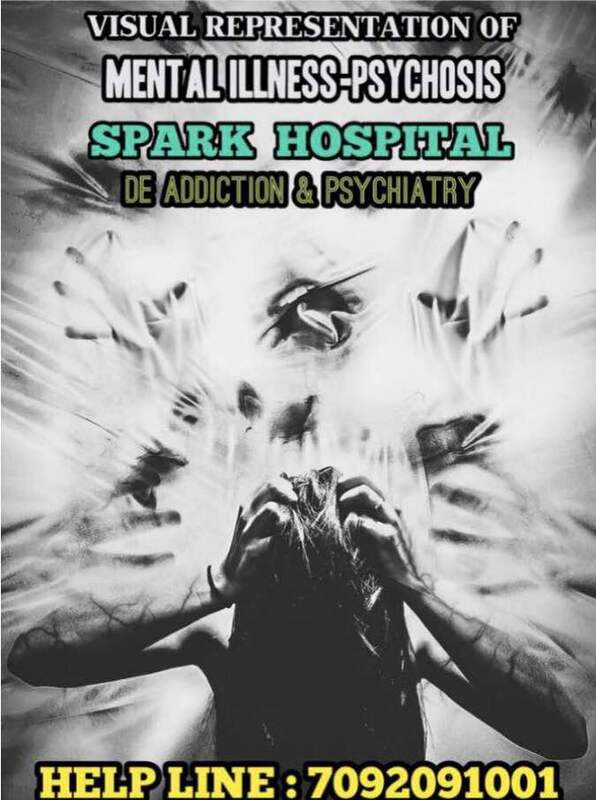 Additionally, staff works with patients to determine individual needs or changes to patient plans. 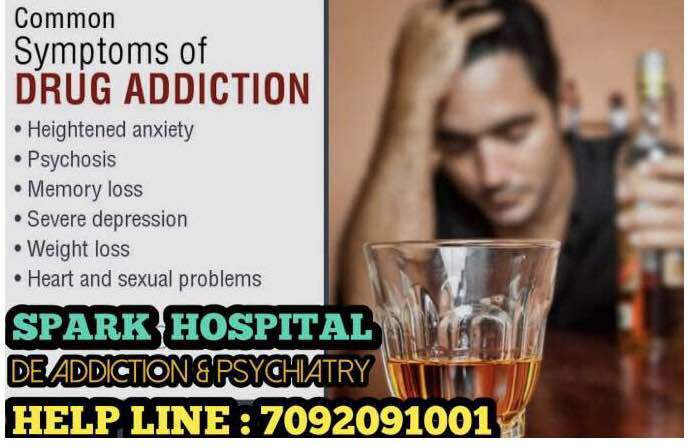 ALCOHOL DE ADDICTION TREATMENT CENTRE IN MADURAI, BEST DE ADDICTION CENTRE IN MADURAI,DRUG DE ADDICTION TREATMENT CENTRE IN MADURAI, DE ADDICTION AND PSYCHIATRIC TREATMENT IN MADURAI, ALCOHOL REHABILITATION CENTER IN MADURAI , REHABILITATION CENTER IN TAMILNADU , DE ADDICTION TREATMENT CENTER IN RAMNAD , REHABILITATION CENTER IN RAMANATHAPURAM , DE ADDICTION CENTER IN NATHAM , ALCOHOL DE ADDICTION TREATMENT CENTER IN DINDIGUL , ALCOHOL DE ADDICTION TREATMENT CENTER IN THENI ,DE ADDICTION TREATMENT CENTER IN SIVAGANGAI , DE ADDICTION TREATMENT CENTER IN PARAMAKUDI , DRUG REHABILITATION CENTER IN MADURAI , ALCOHOL AND DRUG REHABILITATION CENTER IN TAMILNADU , ALCOHOL REHABILITATION CENTER IN NATHAM , ALCOHOL REHABILITATION CENTER IN RAMNAD , ALCOHOL REHABILITATION CENTER IN RAMANATHAPURAM , ALCOHOL REHABILITATION CENTER IN DINDIGUL , ALCOHOL REHABILITATION CENTER IN SIVAGANGAI ,DE-ADDICTION CENTRE IN MADURAI, REHABILITATION CENTRE, PSYCHATRIC HOME, DRUG ABUSE COUNCELLING, TREATMENT CENTRE FOR DRUG ADDICTS, ALCOHOL AND DRUGS DE ADDICTION CENTRE, ALCOHOL ADDICTION RELATED TREATMENT, TREATING ALCOHOLICS,ALCOHOL ADDICTION TREATMENT IN MADURAI, DE ADDICTION CENTRES IN MADURAI, DE ADDICTION CENTRES IN MADURAI, ALCOHOL TREATMENT IN TAMIL NADU,RECOVERY ORIENTED TREATMENT FOR ADDICTION,HYGIENIC DE ADDICTION TREATMENT IN MADURAI,DRUG ADDICTION HOSPITAL IN MADURAI,ALCOHOL DE ADDICTION HOSPITAL IN MADURAI,THENI,VIRUDHUNAGAR,ARUPPUKOTTAI,SIVAGANGAI, DRUG DE ADDICTION TREATMENT HOSPITAL IN DINDIGUL,MADURAI,VIRUDHUNAGAR,ARUPPUKOTTAI AND RAMNAD.